Hotel Windsor Castle, a downtown deluxe hotel, located in Kottayam, Kerala. It is the gateway to Kumarakom. 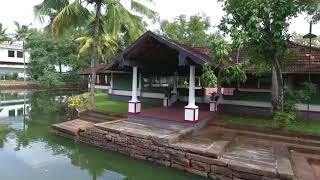 The most sought after tourist destination in Kottayam. 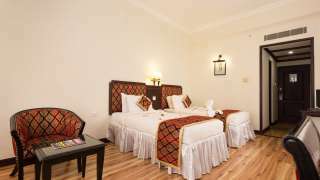 Situated in the most picturesque surrounding of the Vembanad Lake, this leisure hotel stands above the rest in style, class, and luxury. Set on a sprawling 20 acres of lush foliage and landscaped lawns this leisure hotel provides the ideal getaway for a relaxed and enriching experience. The Windsor Castle is just 60km from Cochin Airport and only 2km from Kottayam Railway Station. A centrally air-conditioned hotel with state-of-the-art rooms. 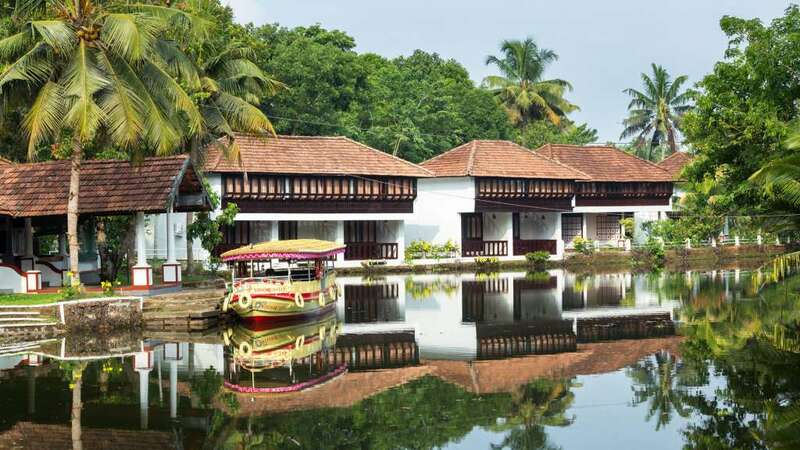 WiFi on request, swimming pool, doctor on call, 24 hours room service, multi-cuisine restaurant, club bar, book shop, beauty parlour, sprawling lawns, boating in the backwaters and above all parking space for more than 100 cars.